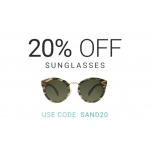 The Eyewearbrands.com Promotion is on with 20% off sunglasses. 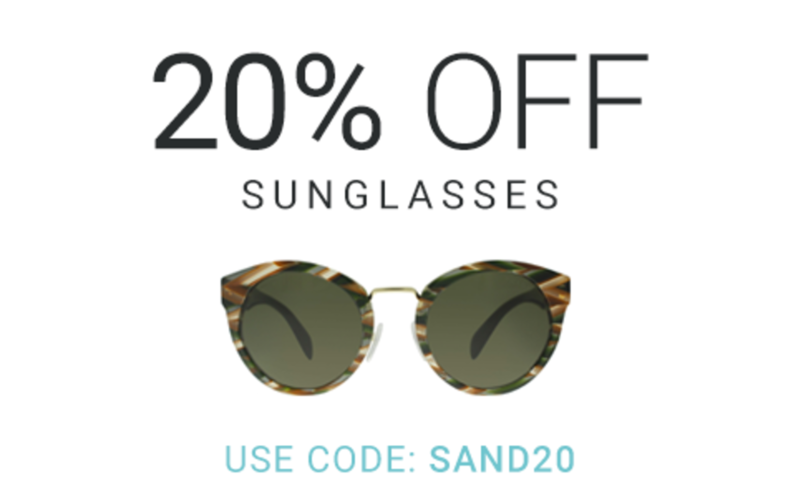 Shop online with promo code: "SAND20". Free UK Delivery and Returns. The promotion is valid online until 9 August 2017.